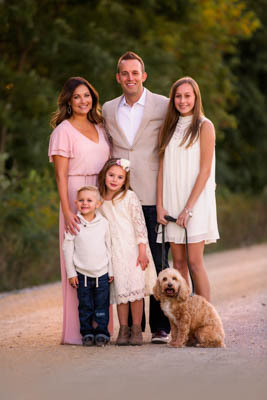 Our Davenport chiropractic office is built around families. We provide personalized care designed to help all members of the family reach their optimal health and function. We focus on finding the true cause of your challenge by utilizing cutting edge Insight Subluxation Station (hypertext) technology. This advanced technology provides us with the information necessary to create a custom care plan to help you achieve your health goals more efficiently. 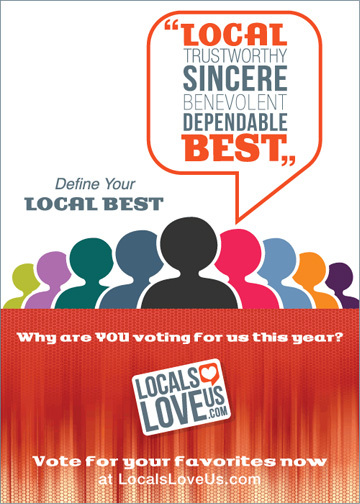 Established in 2013 with ALL families in mind. Dr. Howell has extensive training and experience in helping children and adults with neurodevelopmental challenges like Autism, ADHD, Anxiety, Sensory processing disorder and more. We strive to help each family reach their health goals; from general wellness to the most complex of cases, we are here to help. That’s it. After we have the opportunity to meet with you and listen to your concerns, we will perform a thorough examination utilizing the technology mentioned above and answer the 3 most important questions all families need to know. 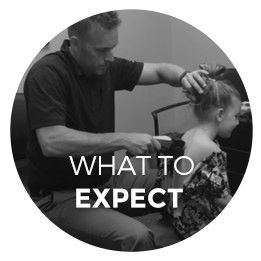 We promise to provide you with our best chiropractic care in a relaxing, family-friendly and sensory-friendly atmosphere with a team dedicated to exceeding even your biggest expectations. How Much Fun is Too Much? With an office designed around you and your family we are equipped with 3 separate play areas, a changing table and a private room for nursing (although you are welcome to nurse wherever you would like). The only problem that we have…is convincing the children to leave the office after their adjustment. 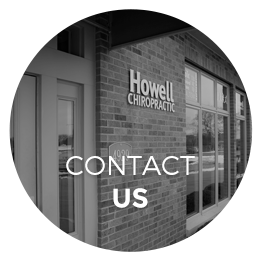 What makes Howell Chiropractic unique is our strong focus on family wellness, pregnancy, and pediatrics. 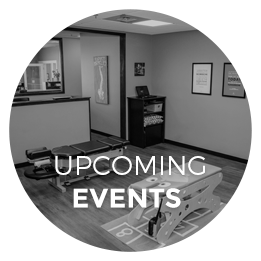 No other chiropractic office in the Quad City Area is set up quite like ours. You will experience that family-feel from the moment you walk into our office and your kids will love coming here. Relief from nagging injuries after the first visit. Very helpful and friendly staff. Was able to bring my 3yr old daughter and she was entertained the whole time. The whole staff, including the Palmer intern, were great! Very professional, family atmosphere, and the latest equipment. Dr. Travis took time to talk to my son, the patient, not just me. My son is ten and was mad to be there. By the end him and Dr. Travis were giving each other high fives. I am very optimistic for this journey we are about to start. So far we have been very pleased! Great first experience!! We are very hopeful and thankful for the great care! I really enjoy my visits! Everyone is so nice and makes me feel comfortable. 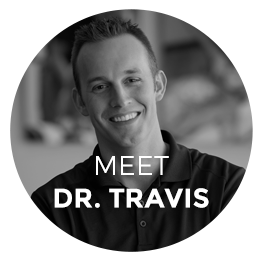 I am hopeful to get some relief from Dr. Travis. I’m so pleased w/ our experience thus far and look forward to what is to come! Always feel welcomed by all staff. Everyone is so friendly and the office environment is wonderful. Feel very comfortable and confident that my child is in wonderful care. 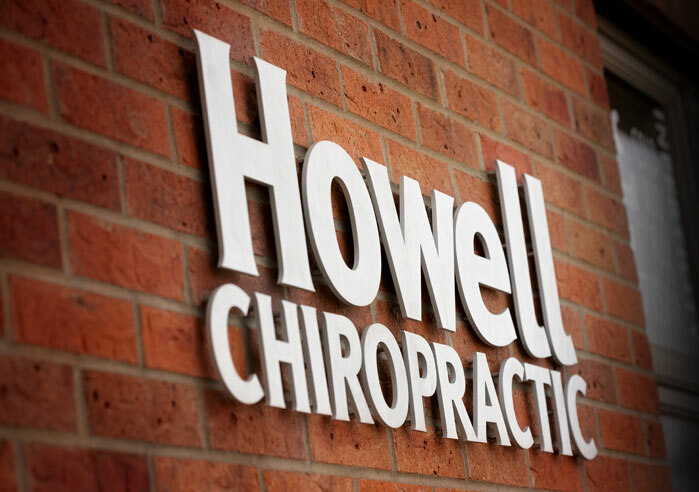 Extremely happy that we are going to Howell Chiropractor! This office has been fantastic! The staff is great and they truly go above and beyond in all ways! Even giving mothers flowers the week of Mother’s Day! !